Do you want to make a joke on your friends but do not know how to do it? 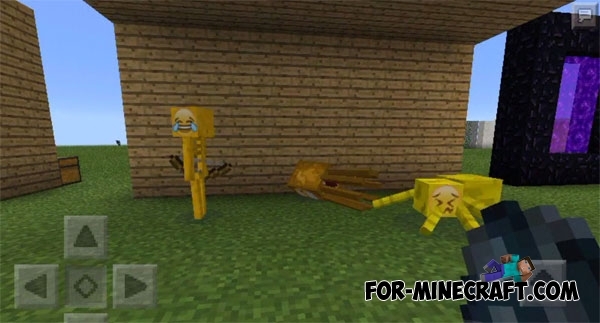 Then this texture pack for you! The main feature of this pack - the faces of some mobs replaced by emoji smiles. Everything else remains the same as in a normal game, your friends will not suspect anything. 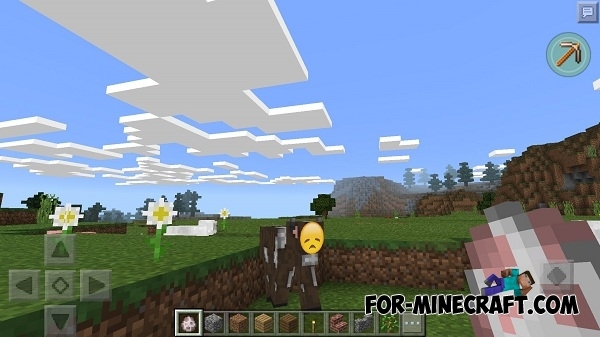 Driveable Mobs mod for Minecraft PE 0.16.0Driveable Mobs is really useful mod that allows you to ride many mobs..